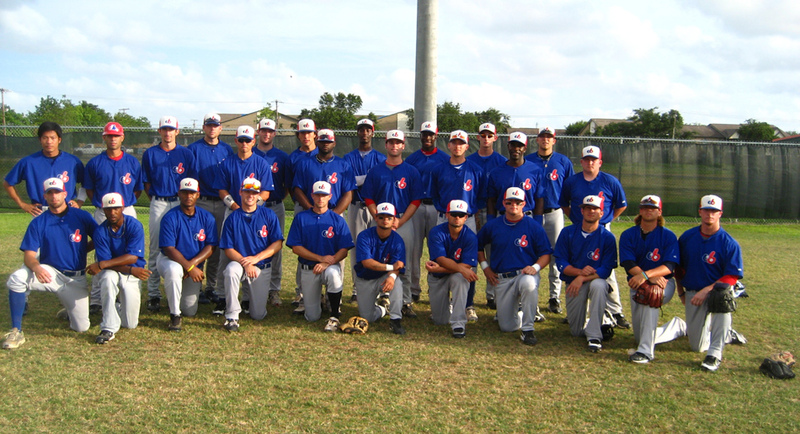 The Coastal Kingfish played in the Continental Baseball League in the 2009 season, they finished with an 8-51 record. The Kingfish were a last second entry into the league when the Dallas Aviators withdrew from the league 6 days before the season began. The Kingfish never played a home game and thus traveled every weekend. The team was originally given to Andrew Dunn as general manager with Richard Morris and Hunter Morris as field coaches. The team only had 6 days to put a 25 man roster, and did so with the help of players the Big Bend Cowboys released at their combine in New Caney Texas. 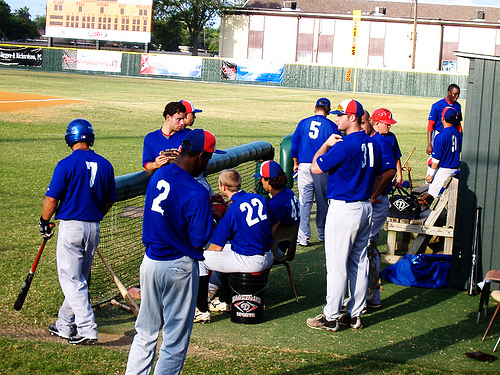 The Kingfish were originally planned to be in the league in Feb 2009, but the idea was scratched when the South Louisiana Pipeliners joined as the leagues travel team. Uniforms were never ordered and the team was going to be a balanced 6 team league. The Kingfish were orginally supposed to wear TEAL/BLACK/WHITE uniforms that were similar to Florida Marlins...However this impossible because it cost alot of money and took alot of time, something this organization had neither of. So the league kept the name and switched their colors to Royal/Red to match existing issued borrowed from the Houston Apollos and Texas Heat to prevent players who wore red or blue to have to get new equipment. 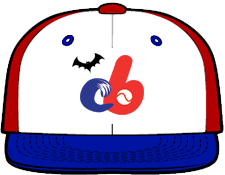 They wore Montreal Expos style Clown Hats that were red/blue/white. These were acquired from Budget Sporting Goods Mr Paradoski had them in a box believed to be from 1984...The Kingfish quickly got a logo sewned on hats and got 50 blank Apollo jerseys printed in time for their 2nd series of the year. The Kingfish hit the field wearing Houston Apollo uniforms in their first series vs Big Bend, Tom Pirano of Denver Colorado designed the Kingfish Logo. By the 2nd series in Texarkana the Kingfish uniforms were complete. They wore blue jerseys/grey pants the entire season. 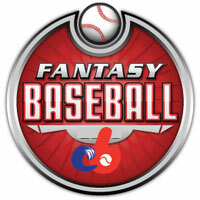 The season was broken into three segments, with three different managers. The major problem with the Kingfish was use of "Player Development" players, these were players that the league owned that had payed the league to be on a team. Originally all teams in the CBL were supposed to have 4-5 players. None of the other teams accepted their contracts and thus they were forced upon the Kingfish. Regime 2 Ron Baron hired Keith Essary from the Columbia Curve as the next field manager of Kingfish on June 11th. Quickly things turned around when the Kingfish shocked the Bay Area Toros by beating them and playing 3 one run games against them. The next weekend the Kingfish split a 4 game series with the pipeliners.. This was the best of times for the Fish. They then lost 23 straight games in a row, including being swept by Big Bend, Bay Area, Alexandria, Texarkana, The fish finally won a game in Alexandria Essary was dealt a tough hand...Essary had the firey leadership the team needed but he didn't have the personal to back his leadership. Keith was manager until July 27th when Eric Pierzchala was named coach of the team. The Kingfish beat the pipeliners two games and Alexandria in one game during this period. Regime 3 Eric Pierzchala was basically using all Player Development/NY State League players. Eric managed to go 4-10 over a 14 game period and he lost two one run games. He was player/manager/pitching coach and finished the season out. Eric split the first series with the Pipeliners and finished out by playing series with the Aces and the Big Bend Cowboys. He beat the Aces and Pipeliners once. Eric did a great job with the team he had. The Kingfish had Jeff Carper who was by far the leagues best offensive SS, he was signed by the Bay Area Toros at the all star break. The Kingfish had Jamaal Jackson who was their most consistant hitter he was signed by Alexandria Aces at all star break. The Kingfish had Evan Blessoff, Lauren Louver, Drew Clementz and Greg Denton who turned out to be the most consist pitchers on the team. 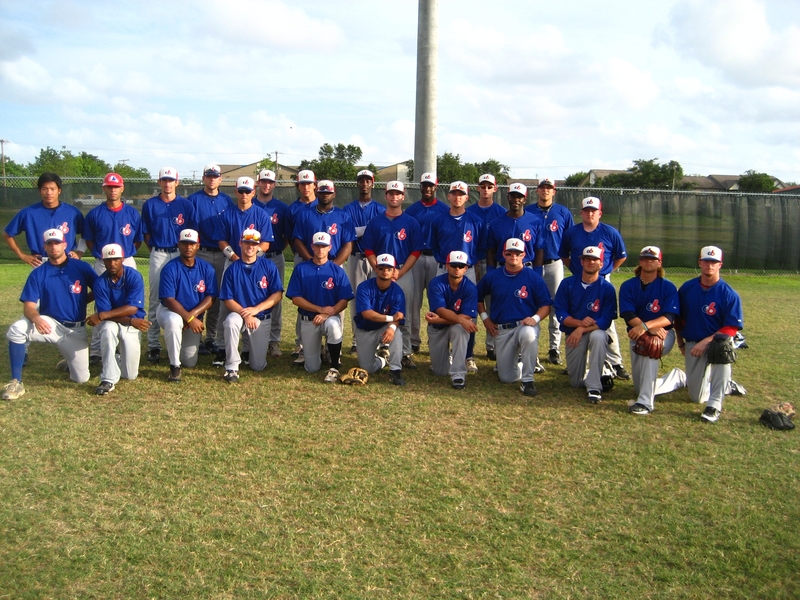 Ernie Munoz, Brandon Glazebrook, TJ Gnat, Joey Lloyd, Loren Lauver, Yudai Ogawa, Brian Larumbe were the only players that were on the team from start to finish. A revolving door of players in and out filled the Kingfish roster every week. The Kingfish set ever record for futility in the history of the CBL, most losses, worst batting AVG, Highest ERA, most consective losses. Travel Teams are very difficult to win. Especially in a year where the talent was up in the CBL. As The Continental Baseball League Owner Ron Baron would to thank Richard Morris, Hunter, Keith Essary, Eric Pierzchala and Andrew Dunn for their efforts and every player who wore a Kingfish Uniform for your contributions and wish you the best of luck in the future with your career.. 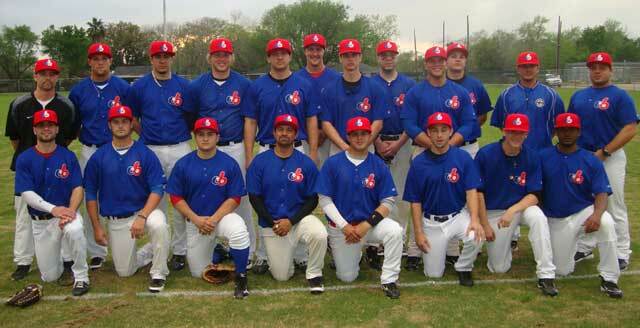 The Coastal Kingfish were the newest team in the Continental Baseball League. We are owned by the league we have 10 league development players on our roster. Our expenses are covered by the league. The Kingfish practiced Tuesday-Thursday in Houston, Texas at Coastal Baseball Park. They Kingfish will played against the Alexandria Aces, Bay Area Toros, Alpine Cowboys, Texarkana Gunslingers and South Louisiana Pipeliners.